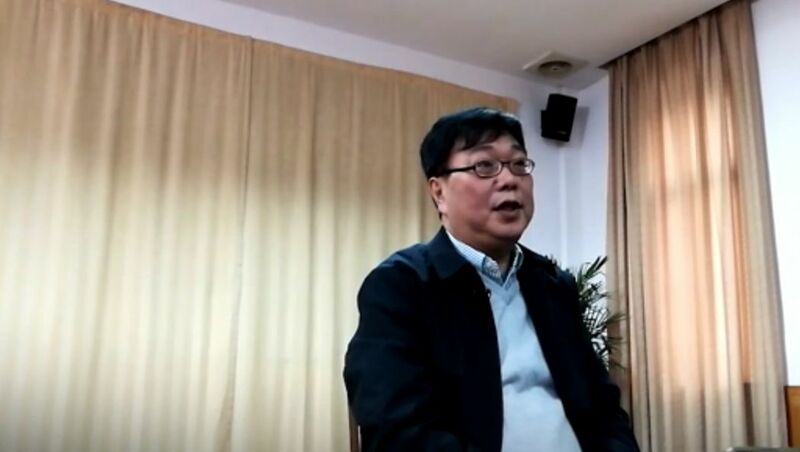 Police in China say that detained Swedish bookseller Gui Minhai had planned to illegally pass on multiple documents containing state secrets to overseas groups, according to Chinese tabloid Global Times. Gui denied claims that he was unwell and said he had voluntarily asked to meet the press. The “interview” was held at a detention facility in Ningbo and arranged by the Ministry of Public Security. In January, Gui was seized by Chinese security personnel in front of Swedish diplomats whilst on a train to Beijing. He was among five Hong Kong-based booksellers who began disappearing in late 2015. Their store, Causeway Bay Books, sold political gossip titles banned in China. Gui first went missing in Pattaya, Thailand with no record of departure, only to re-emerge on Chinese state television months later “confessing” to a decade-old drink-driving incident. The 53-year-old was formally released last October after serving a sentence but remained under strict surveillance at a flat in Ningbo. Gui Minhai. Photo: SCMP video screenshot. Sophie Richardson, China director for NGO Human Rights Watch said that the video is solid evidence for the prosecution of Chinese official: “The cruelty and coercion here are just breathtaking,” she said on Twitter. This kind of video has become China’s attempt to divert attention about arbitrary detention. If the person is free to speak, why can’t he have access to a lawyer of his own choice and proper consular access? Can only trust what people say when they’re free and outside China. 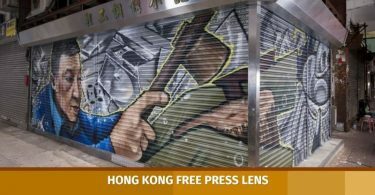 Journalists and rights activists on Twitter hit out at the Alibaba-owned South China Morning post for publishing the “interview,” video and transcript. (1/3) There’s this meeting u could go knowing many hv described previous meetings as forced confessions. U could go n ask Qs that needed to be asked, or just stay away n pick up the stories afterwards from other media, which actually happened. But u won’t be getting the full pic. In 2016, the paper came under fire from press freedom groups for publishing an “interview” with detained Chinese activist Zhao Wei in which she claimed she regretted her activism. 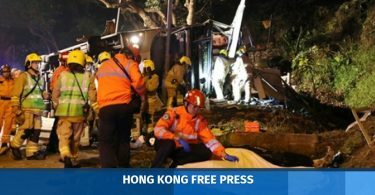 HKFP has contacted Gui’s daughter for comment.